This product is eligible for FREE 2-Day Shipping - Use Coupon FREE2DAY at checkout! The Nightforce 8-32x56 and 12-42x56 NXS are long range NXS hybrids that incorporate all the research and development benefits Nightforce has learned in 1,000 yard benchrest competition since 1991. 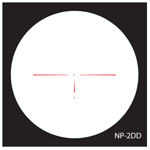 Nightforce has combined all the durability and features of our tactical NXS line with high-power variable magnification and a wide selection of target and field reticles, which were born out of Nightforce’s Precision Benchrest Series. These hybrid NXS models make a significant departure from the tactical applications of its predecessors to offer long-range and benchrest shooters fast internal adjustment capabilities for precise and repeatable shot placement. The 8-32x56 and 12-42x56 NXS feature resolution and optical performance comparable only to high-end spotting scopes. 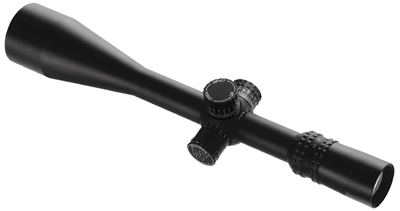 Like all NXS scopes, both NXS hybrids deliver performance exceeding that of other riflescopes.